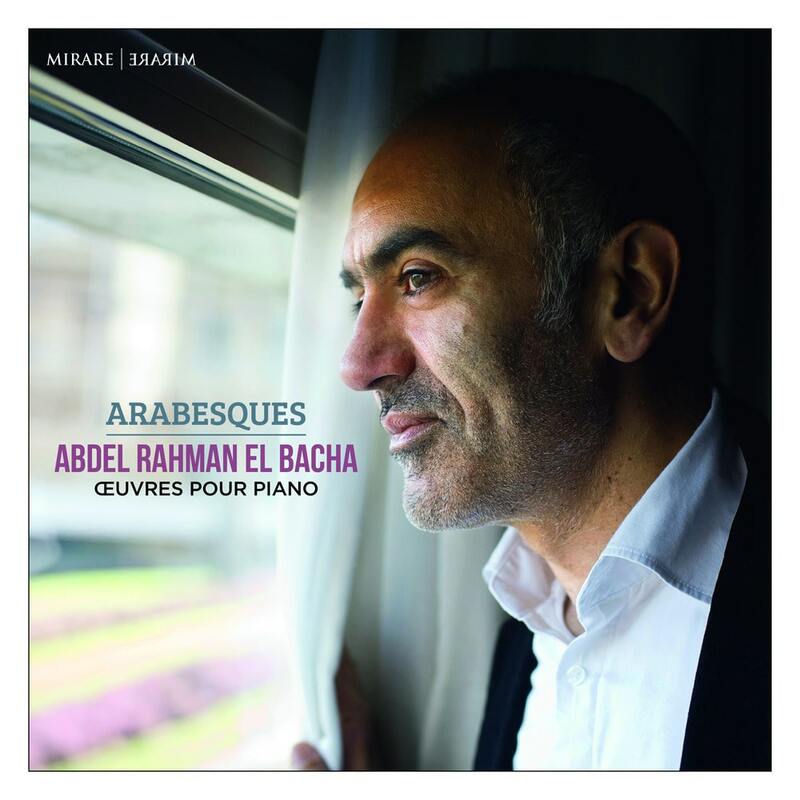 Abdel Rahman El Bacha is a Lebanese pianist best known for his brilliant interpretation of Western classical music. He is one of the leading pianists from the Middle East in the 20th century. Listeners can hear his sensitivity and passion throughout this album. "...the pianist must be able to forget that hammers are hitting the strings, we must find only the song and the rhythm as musical sources."